Modular refers to a method of construction, not a type of home. 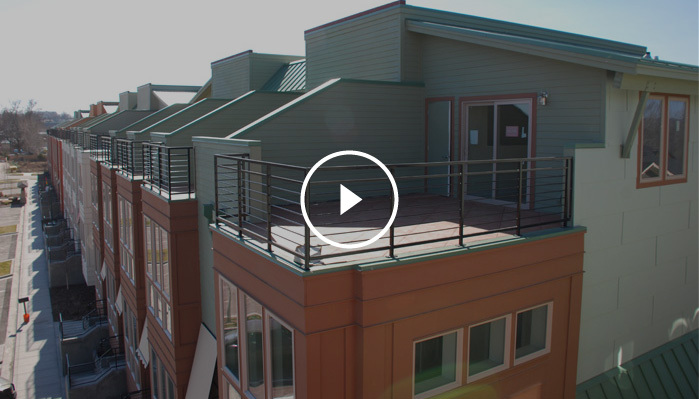 Single family homes, town homes, duplexes, two-story homes and apartment complexes can all be built using modular components. 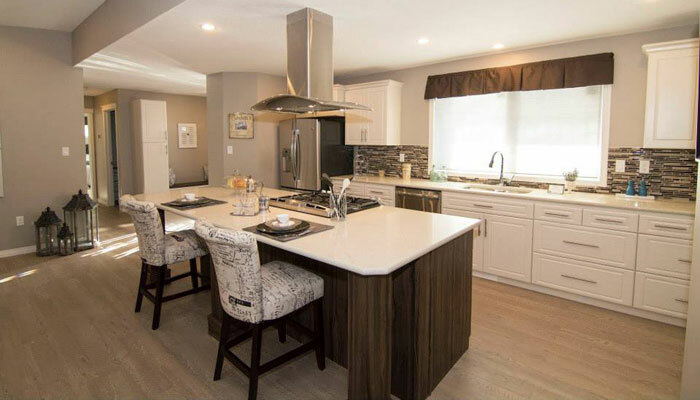 Modular built homes are built based on the National Building Code within quality controlled, process-driven environments using specialized equipment designed to reduce material loss and shorten conventional construction time-frames. The controlled environment prevents weathering and provides superior energy performance over a site-built home. Assembly line procedures optimize insulation and air vapour barrier installation thus resulting in a tighter insulated envelope requiring less energy to heat and cool the completed structure. 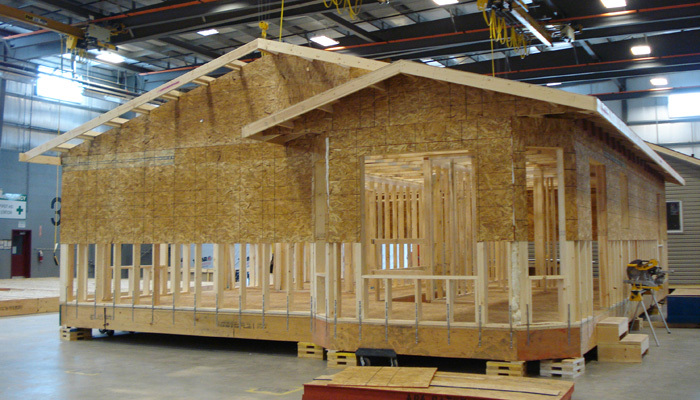 The use of warehouse assembly line construction also eliminates any potential for on-site vandalism during the building and finishing phases of your home. Our members strictly adhered to building processes ensuring home construction timelines are kept on track utilizing highly skilled trades people along every step of the way. As many as twelve separate inspection stages are performed on each home from electrical circuit tests, plumbing tests and water line tests to high pressure compressed air, finishing and exterior tests.